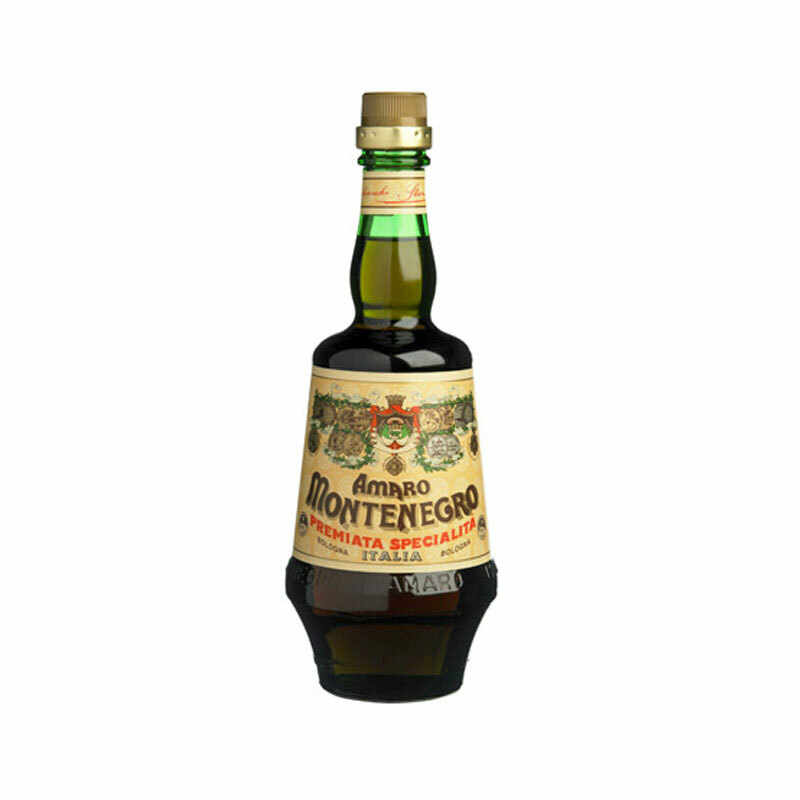 Amaro Montenegro is a traditional amaro distilled in Bologna. 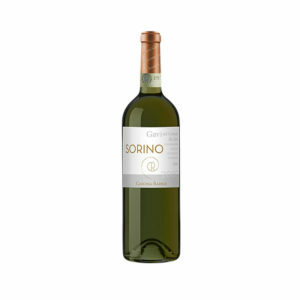 It is made using over 40 herbs, including vanilla & orange peel. Amaro Montenegro was first produced in the late 19th century & is named after Princess Elena of Montenegro. Popular as an after-coffee drink (‘ammazzacaffe’ in Italian) which can be served dry, on the rocks, with soda, or as the base for modern cocktails.